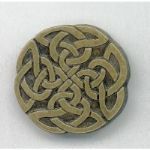 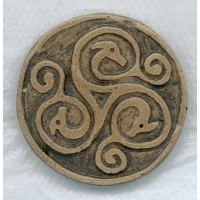 This brooch is based on the LaTene style of celtic art. 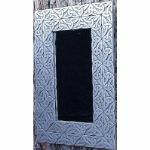 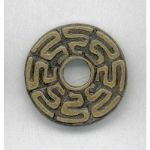 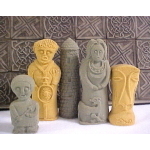 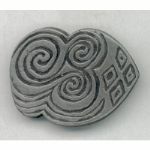 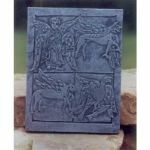 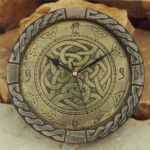 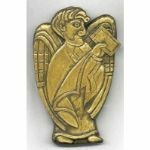 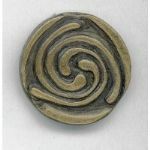 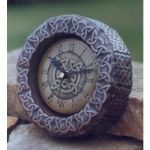 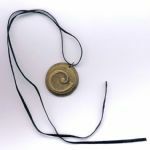 The La Tene style of celtic art originates from Switzerland, in the 3rd cent B.C. 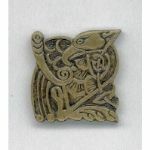 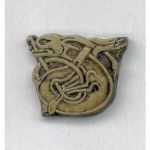 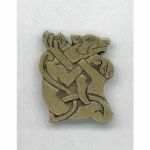 The artwork simplified the animal form and turned them into patterns to be used to adorn both manuscripts and metalwork alike.This brooch is 53mm x 5mm in size. 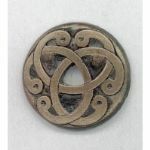 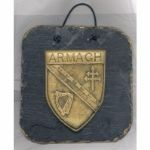 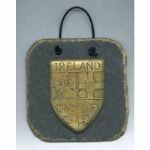 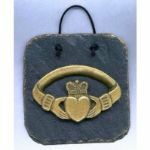 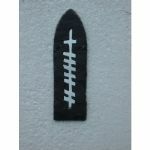 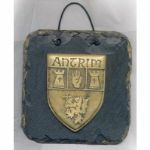 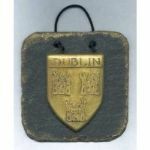 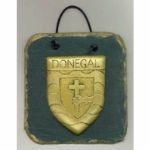 This brooch is finished in bronze and is also available in pewter and brass finishes. 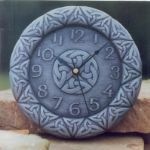 Please specify which finish is required when ordering.